Scroll down for information on each ministry. 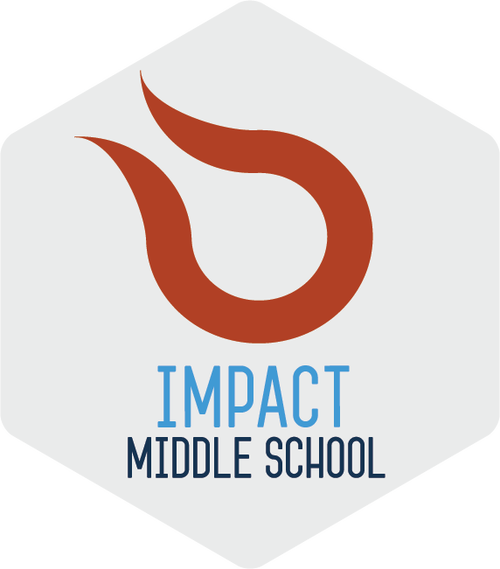 Our mission for the Impact Middle School ministry is just that: we want to Impact middle schoolers' lives with the gospel of Jesus Christ, that they may know Him and be transformed by Him in their everyday lives! We meet weekly on Sundays from 10:45am-12pm and Tuesdays from 6-8pm in the Student Ministry Center to play games, hear an age-appropriate Bible-based teaching, and engage in small group discussion and prayer. In addition, we plan special monthly events for students to invite friends and engage with one another in a fun and safe environment. 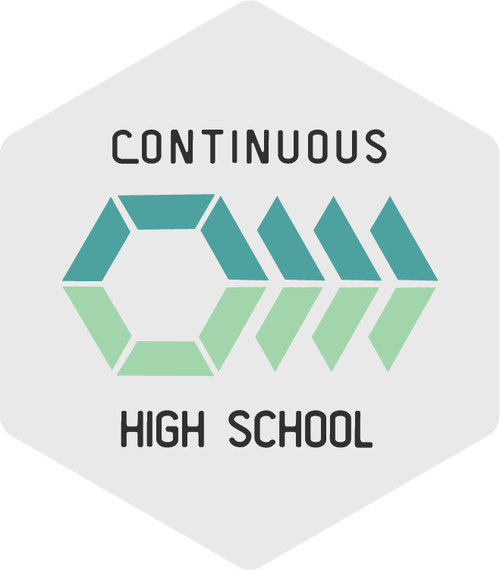 The Continuous High School ministry serves as a place for High School students to explore Christ. We meet High Schoolers where they’re at in life. We are called Continuous because the process in which students can know God never ends, and we want to walk with them on their journey. 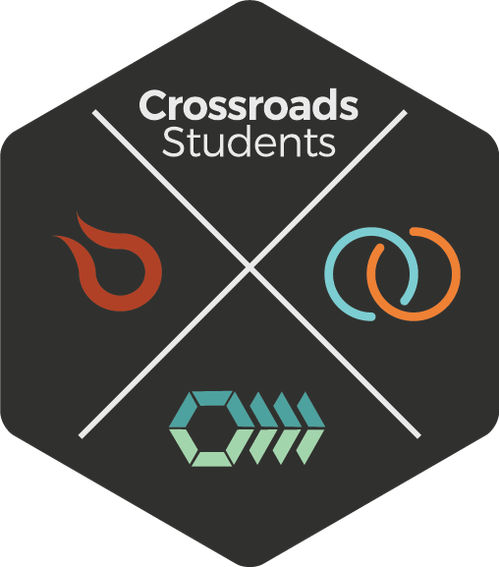 We meet weekly on Sundays at 6:30pm in the Student Ministry Center to enjoy friendship as we grow in our knowledge and understanding of God's Word through teaching, small group discussion, and prayer. 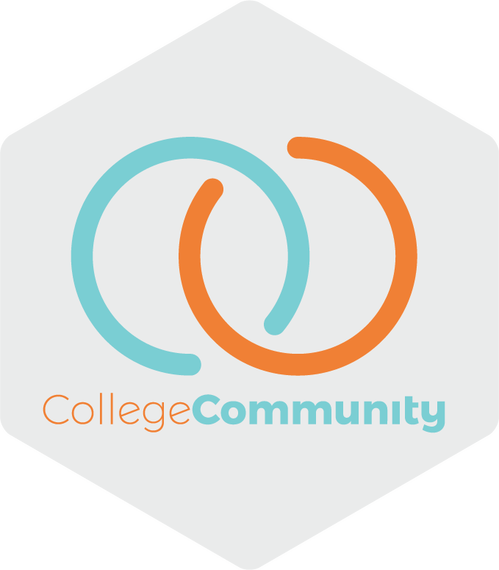 Community is the place for College students to be real. College is arguably the most difficult time one’s entire life. Community is filled with students who not only understand that, but are walking through this time in their lives together. Have tough questions about faith that need to be asked? Do you need a place to just be yourself? Community has a seat open for you! We meet weekly on Thursdays at 6:30pm. We attend the UNPLUGGED Service time together in the South Venue and follow it up with small group discussion and hangout time in Room S4.